Low Priced Drumsticks – 5A Size – Drummers are always looking for cheaper drumsticks to practice with so they don’t have to use their expensive sticks. These are the perfect sticks for that! They’re straight, clean and consistent in weight but a lighter wood so we can sell them at a terrific price! Standard, popular 5A size. Maple wood. 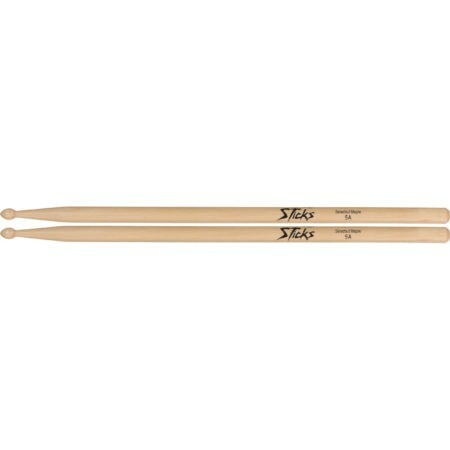 Buy Drumsticks at DRUM BUM!